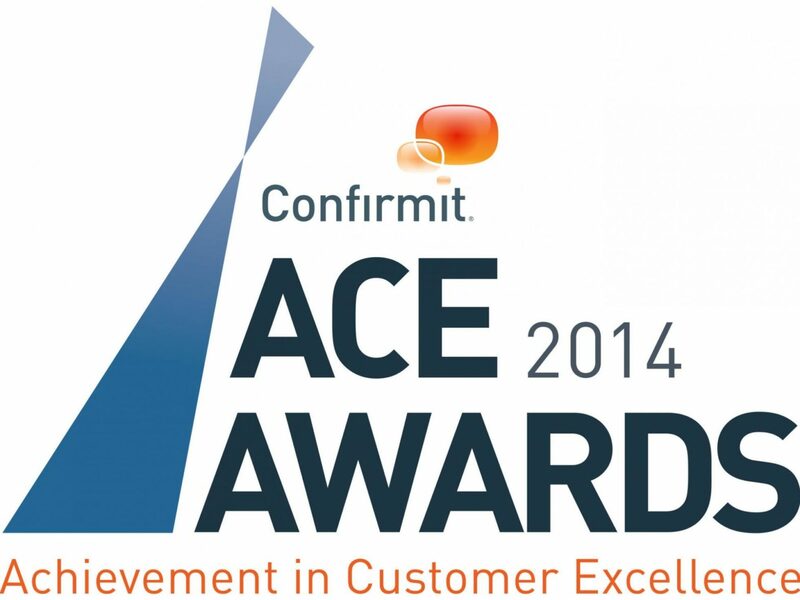 Today we were honored with Confirmit’s highest customer service honor, the Achievement in Customer Excellence (ACE) award in recognition of the company’s outstanding use of the Voice of the Customer process and its proven commitment to customer satisfaction. We partner with Confirmit to deploy the Voice of the Customer process which empowers customers to provide open and honest feedback to a third-party regarding their experience with our company. This system ensures we have authentic, real-time customer feedback at every major customer touch point, allowing us to keep our best-in-class customer experience moving forward.